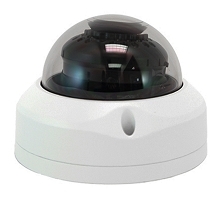 Home > Security Cameras > MPRO Series Cameras > MEGAPIXALL MPRO-IPD84K 4K 8MP IP IR VANDAL DOME SECURITY CAMERA. Our MPRO-IPD84 is a prime example of how lucky we all are to be in a flourishing time of technology. 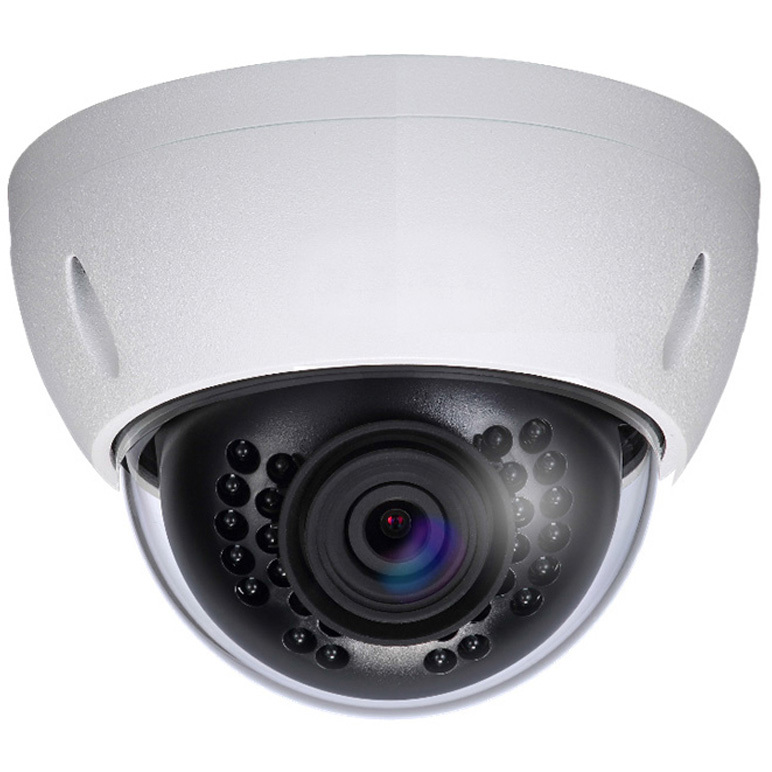 This is a true 8 MP 4K Ultra HD Vandal Dome Indoor/Outdoor. Pair this camera with one of our MPRO 4K NVR’s and you will be pleased for many years to come. Maybe even decades! The 4K resolution will allow you to do some astonishing things. Countless customers call in asking if they can digitally zoom in on a image to see a license plate or see tattoos, and other descriptions that may help authorities track down criminals. Before, this was not something that we had a valid answer for. UNTIL NOW! The design of the camera is also worth mentioning. This is a “Vandal Resistant”. Meaning that you cannot manipulate the angle of the camera because it is locked tight with a protective cover. 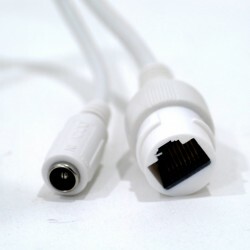 This is perfect for a low mounted camera. 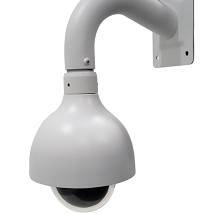 Along with the breathtaking image this camera has is the 65 feet of IR. This is going to allow you to view, and record 4K at night, which is when you usually have to be protected the most. 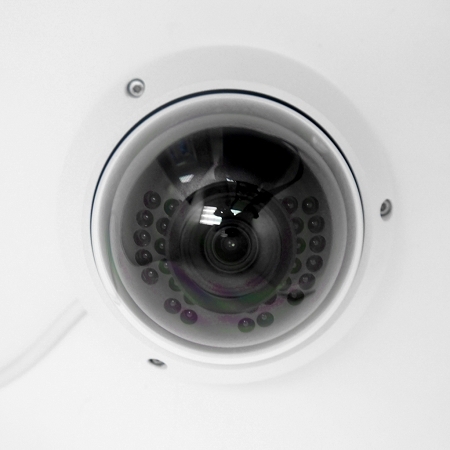 This camera can be powered using POE (Power over Ethernet), or 12 volts DC. 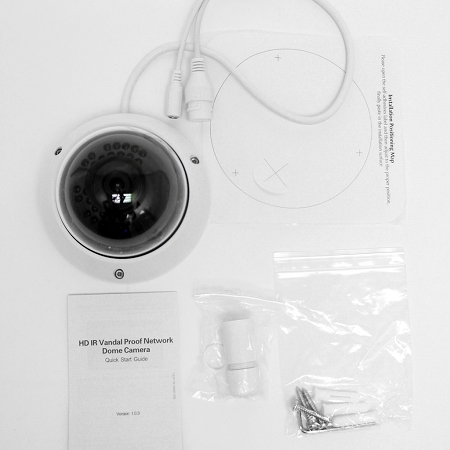 This is also a ONVIF 2.4 camera which is supported by many NVR’s. The camera also has a 4mm lens.